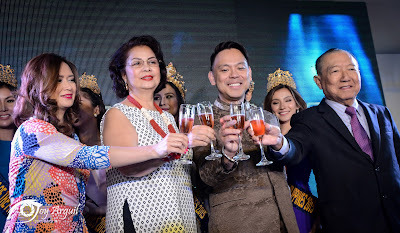 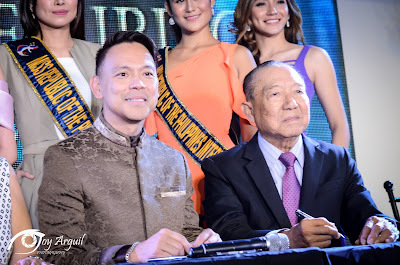 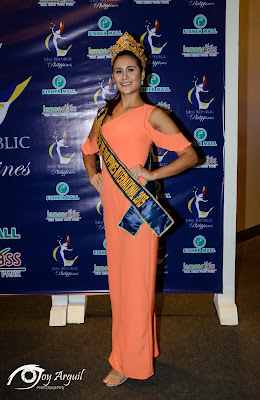 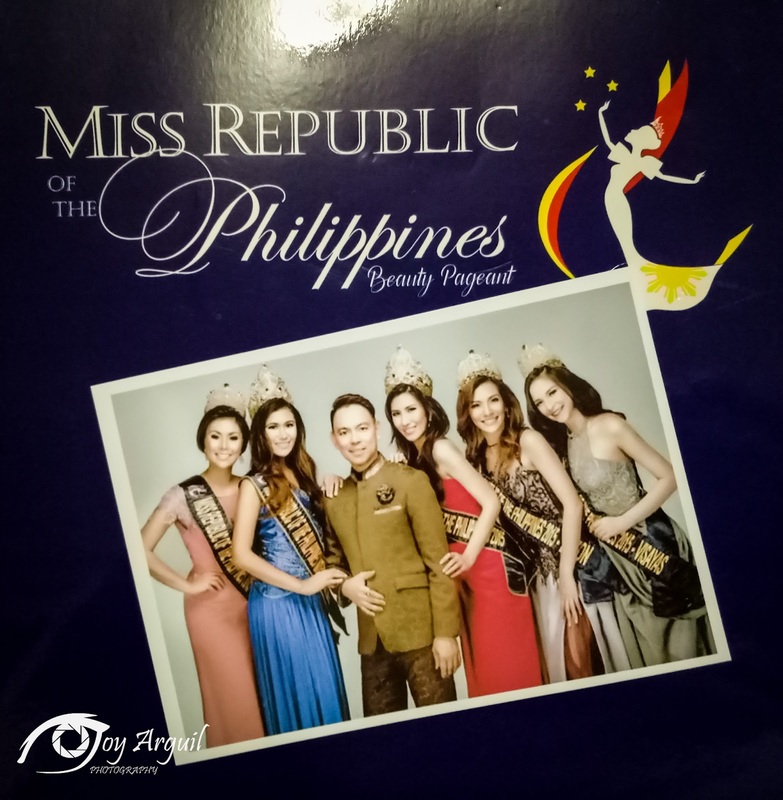 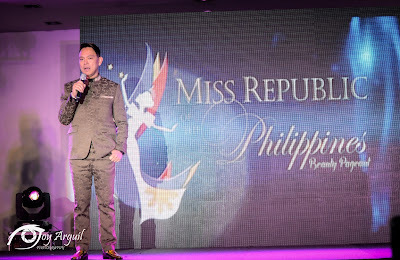 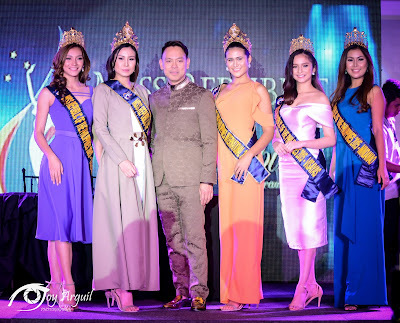 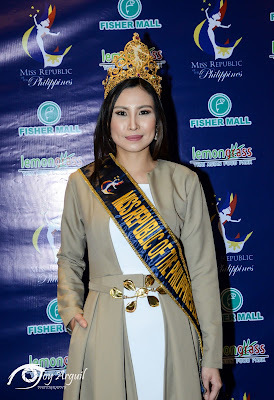 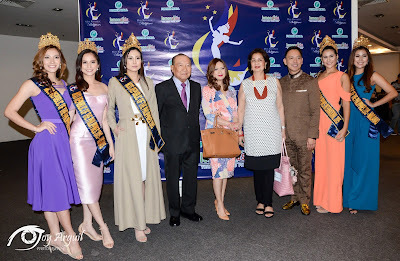 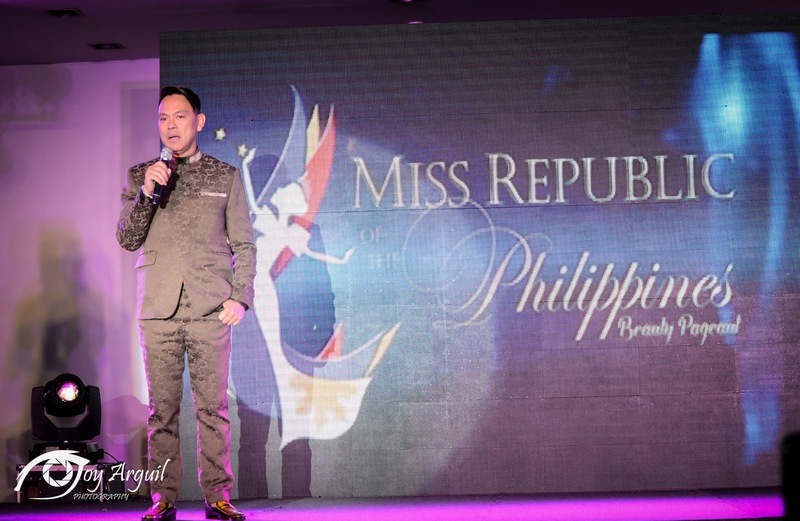 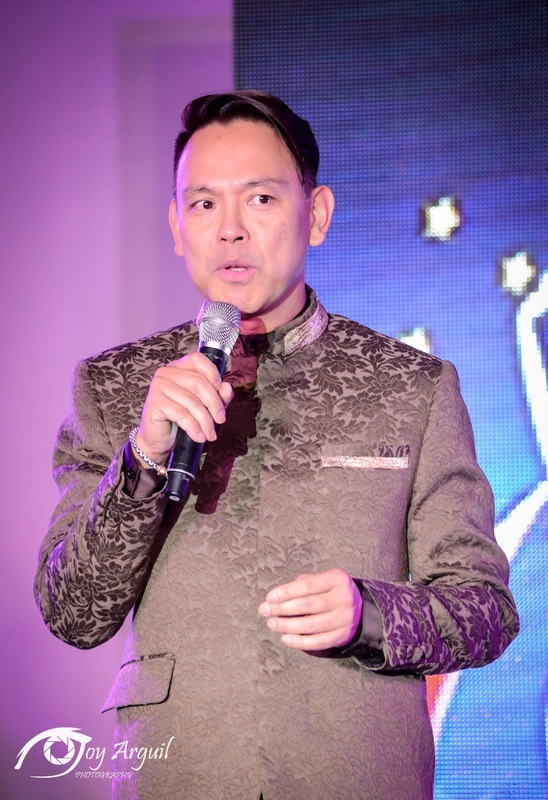 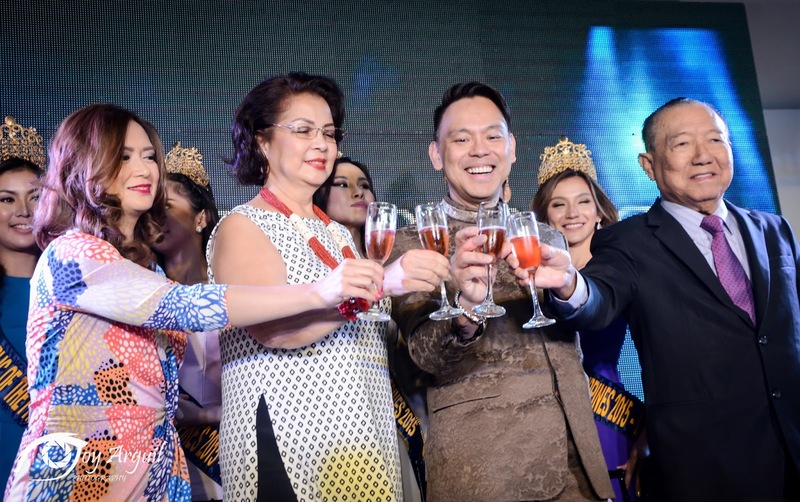 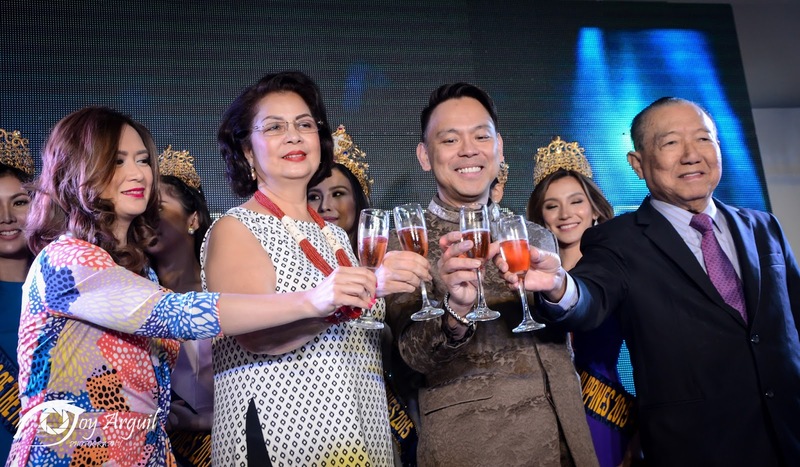 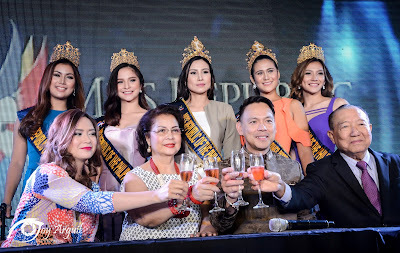 The 2017 Pageant Season comes early for Miss Republic of the Philippines (Miss RP) Pageant Organization as they formally launched the search for next year's Miss RP Queen and the formal introduction of Dr. Romulo Aromin Jr. ( Miss RP VP for International Cultural Relations) as the Over-all Executive Chairman of the 2017 Search Committee during a Media press Conference last November 3, 2016 at the EXPO Hall of Fisher Mall in Quezon City. "We have decided the launch our pageant search for 2017 for us to have ample timein searching for potential delegates all throughout the country and several Filipino Communities abroad. 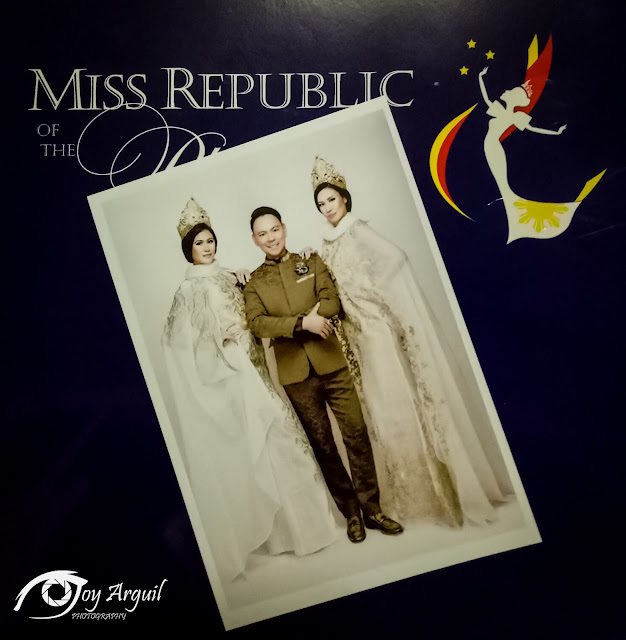 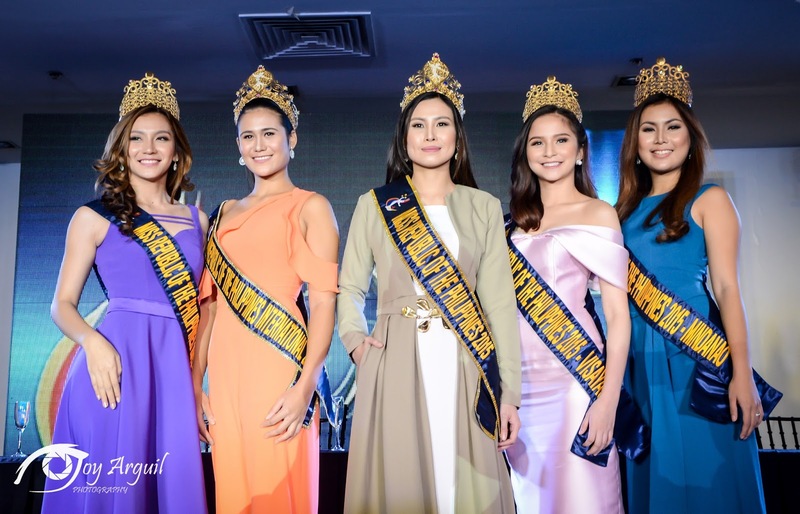 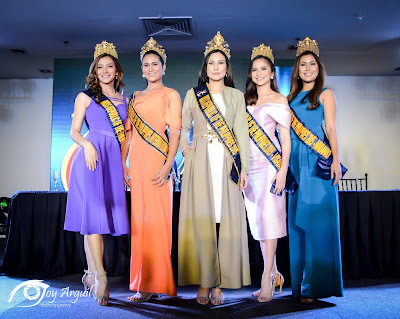 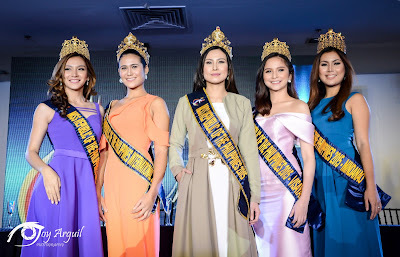 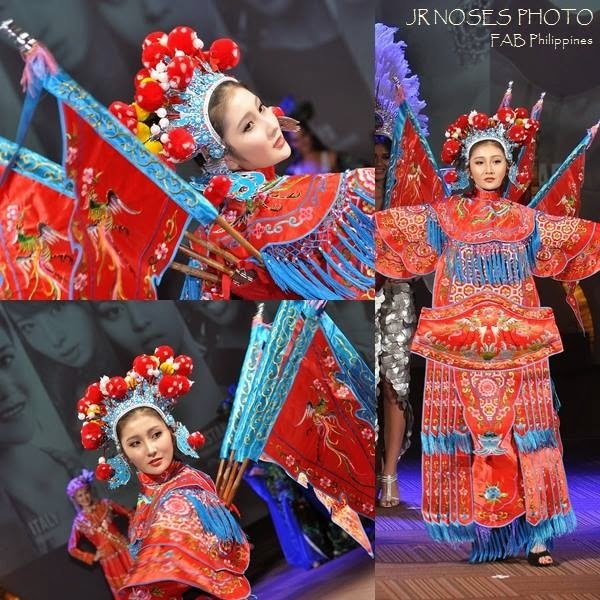 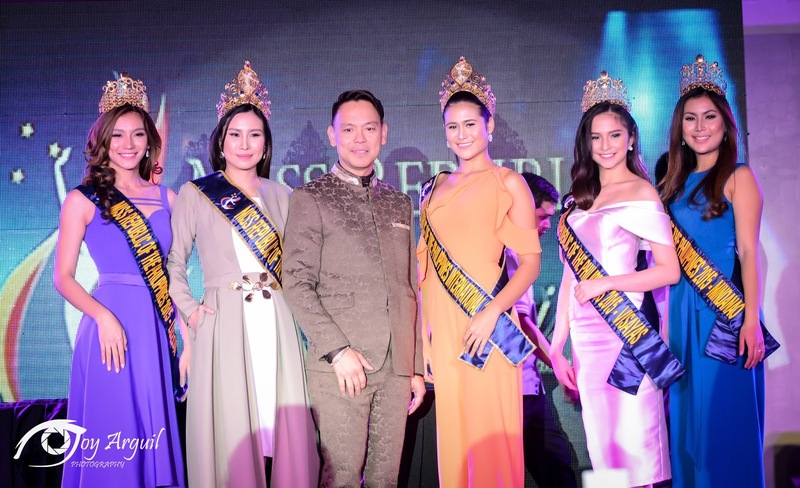 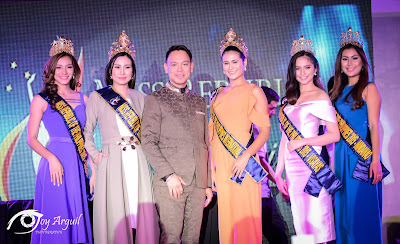 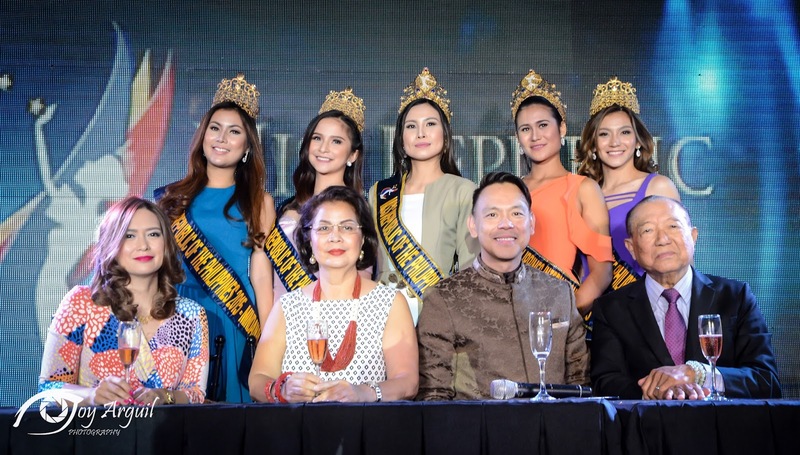 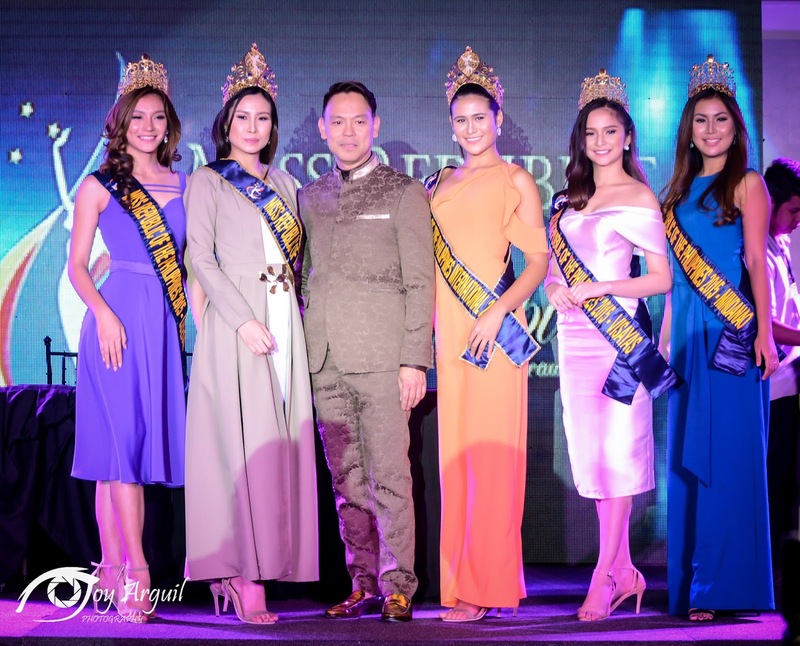 we want to equal if not surpass the quality of pageant delegates that we have last year when we revived the Miss Republic of the Philippines , one of the pioneer and prestigious beauty and personality search in the country." says Dr. Aromin during the media interview. " 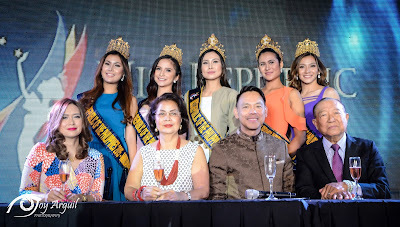 We do hope that our valued pageant sponsors and benefactors, loyal friends, regional partners and you, members of the media will continue to support Miss RP just like what you've done in 2015, it would be another exciting and fruitful partnership come 2017." 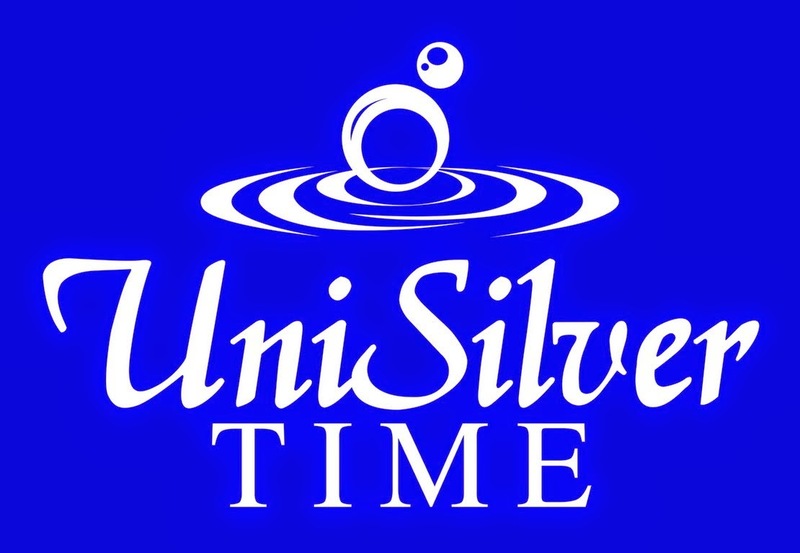 he further adds.